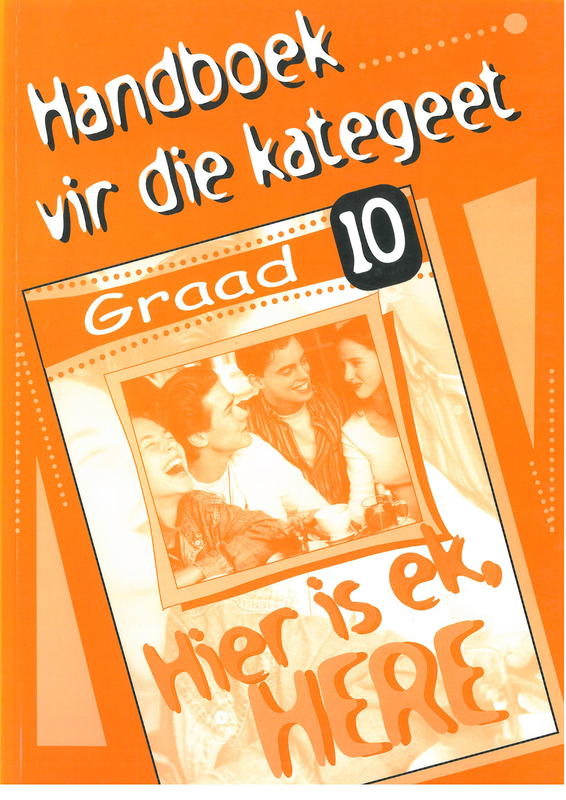 View cart “Handboek vir die kategeet – Graad 9” has been added to your cart. 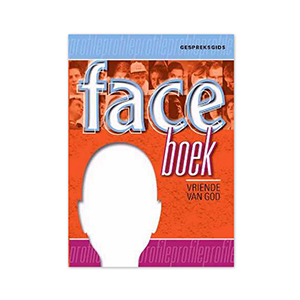 Look, Listen & Live Sunday School Series: To follow God, requires an attitude of servitude. Through the Old Testament, characters like Ruth, Samuel, David and Elijah, we can experience excellent examples of how to answer to a Higher calling by living a self sacrificing life. 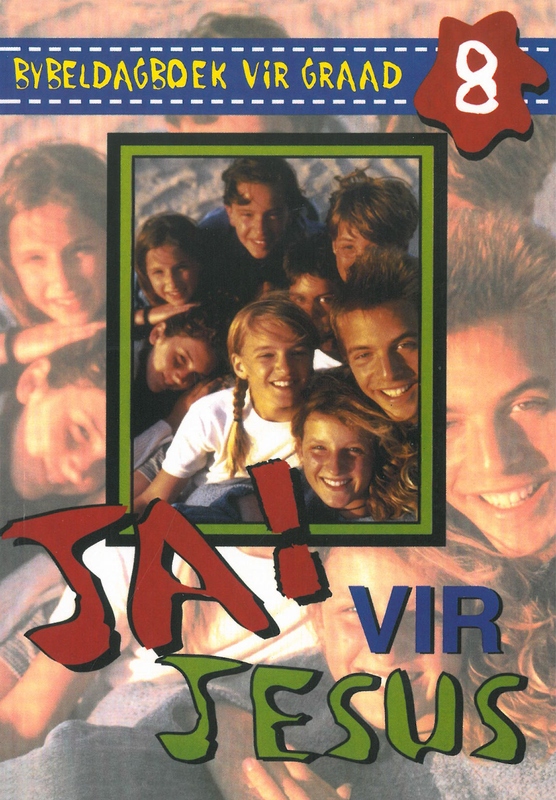 The fourth in a series of eight Sunday School leaders’ guide books, with 24 complete Sunday School lessons for children between the ages of 7-12. 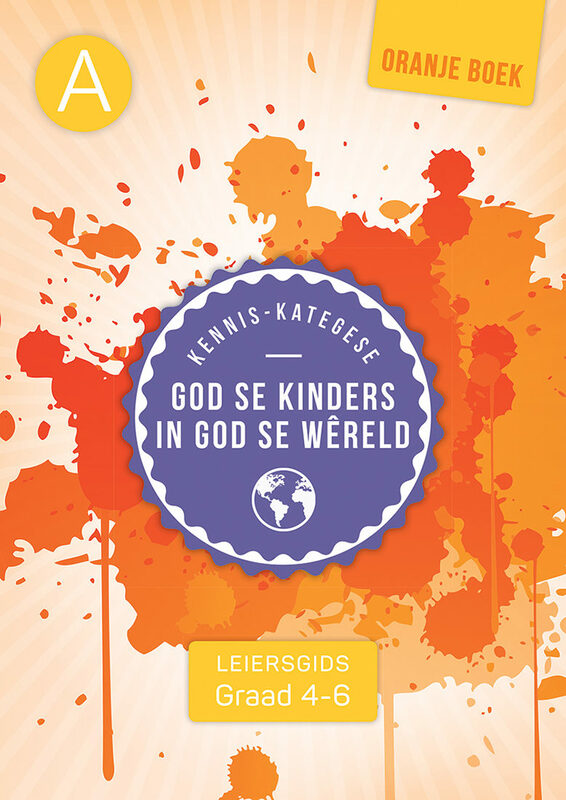 The leaders’ guide books complement the Look, Listen &; Live Picture books. SUMMARY: To follow God, requires an attitude of servitude. Through the Old Testament, characters like Ruth, Samuel, David and Elijah, we can experience excellent examples of how to answer to a Higher calling by living a self sacrificing life. 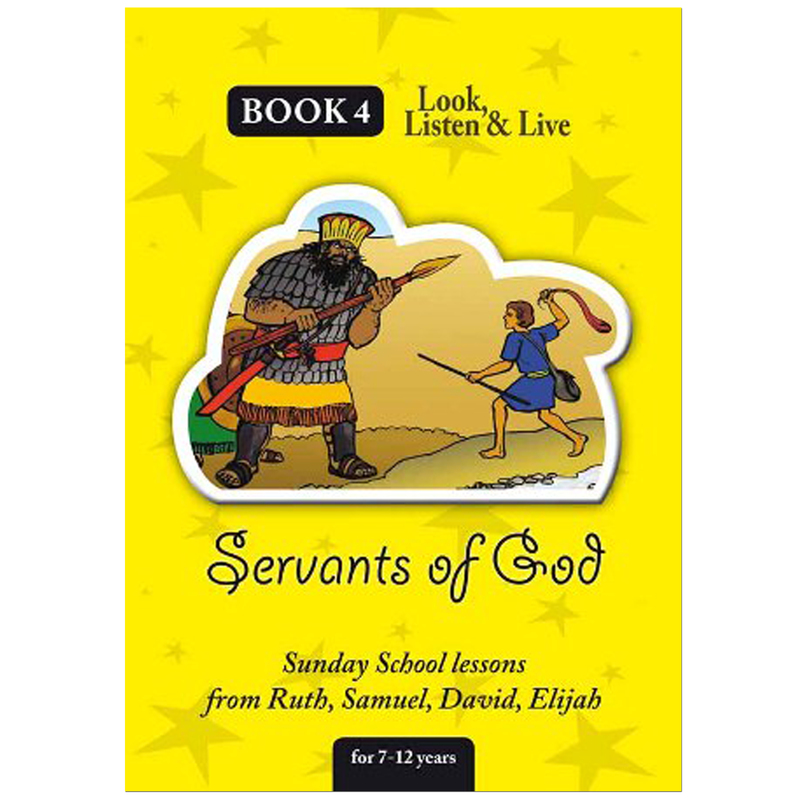 The fourth in a series of eight Sunday School leaders’ guide books, with 24 complete Sunday School lessons for children between the ages of 7-12. 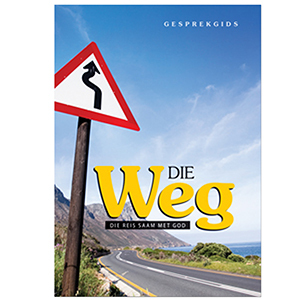 The leaders’ guide books complement the Look, Listen & Live Picture books..